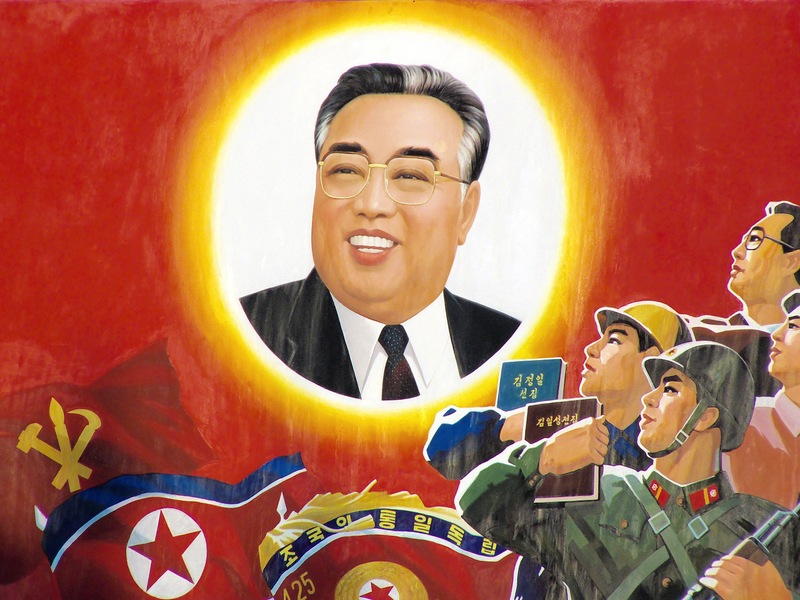 This entry was posted in Political/Historical Speculation, Uncategorized and tagged DPRK, Kim Il-sung, Korea, North Korea, Philosophy, Politics, Socialism by The Anonymous Revolutionary. Bookmark the permalink. This explains part of their worship of a more than flawed leader, but survives because of the supporting lies, the closed borders, doors and brute force. We have to hope for “the lifting of the boot”. Thought you may like to read if not already. I am reading a brilliant book at the minute which addresses the problems of money and credit and the concentration of wealth in the present day and traces the history of money and exchange mechanisms for goods and services through time. It offers up some solutions which may help to democratise money and so allow everyone in an economy to access the means of investment and not just a select few. It is called “The End of Money and The Future of Civilisation”.